Epistemic Models for Design Research is a collection of student projects produced at Ball State University which investigate the potential appropriation of mathematical knowledge towards the process, representation, and realization of geometrically complex design projects. After cataloging the history of relationships between mathematicians and architects, students investigated and reproduced mathematical models which have had a significant impact on design. Students, then, sought ways to further the research and apply the learned concepts through the production of deviated models. 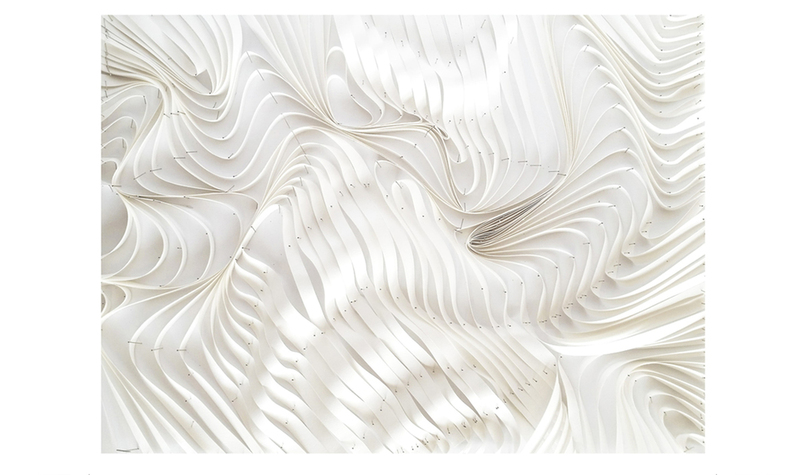 The development of these deviations not only encouraged an understanding of mathematical products and processes, but also placed an emphasis on craft through both physical and digital modes of making.